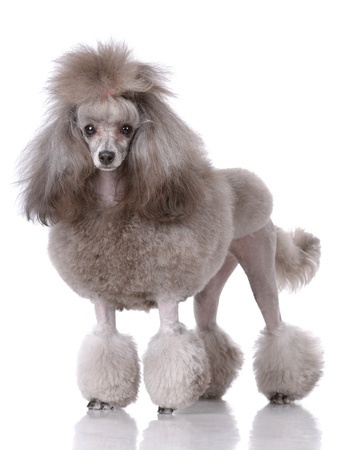 Have you already heard about the recent vulnerability in SSL called Poodle? As well as other big companies like Akamai, Google or Twitter we have also disabled SSL 3.0 support in our network. We recommend to take this vulnerability seriously and to disable SSL 3.0 on your own servers and browsers. How to check if my server is vulnerable? Then everything is fine. But if the above command downloads your SSL certificate then you are Poodle vulnerable. How to disable SSL 3.0 on my server? How to disable SSL 3.0 in my browser?